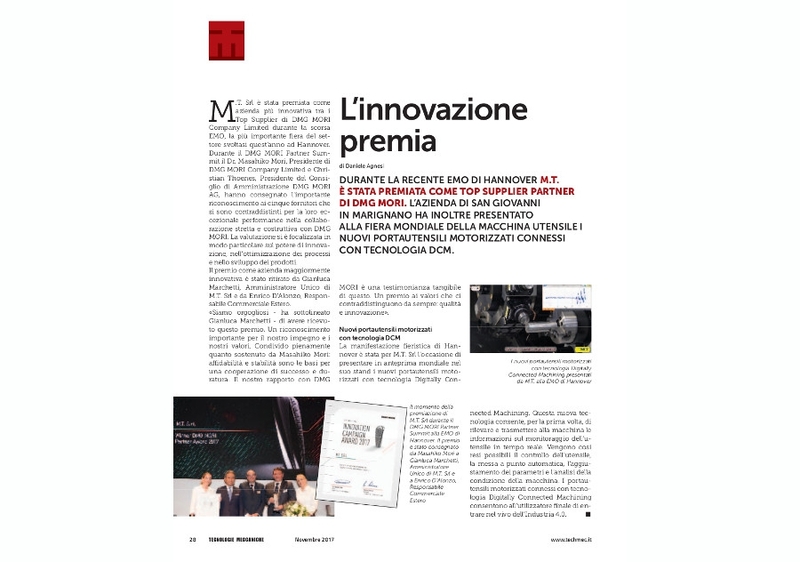 "The innovation awards" is the title of the article about our successes during the EMO 2017 trade show published on Tecnologie Meccaniche Magazine n. 11 November 2017. 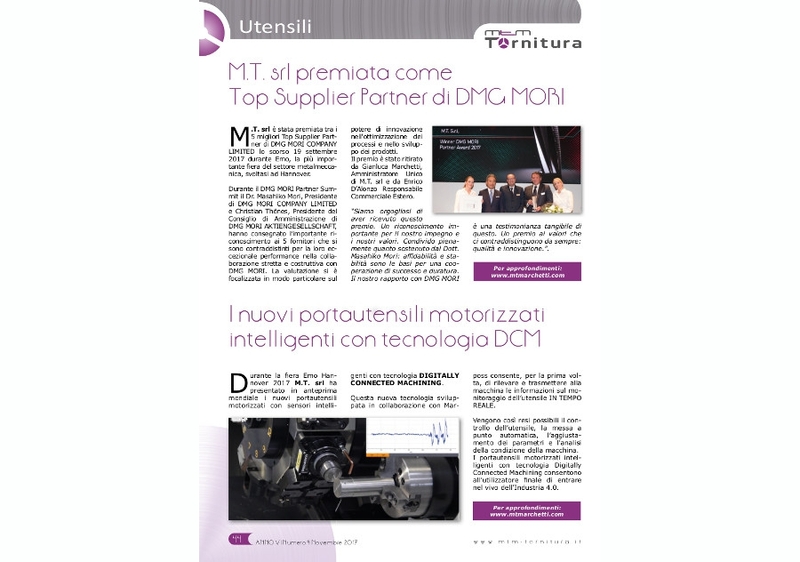 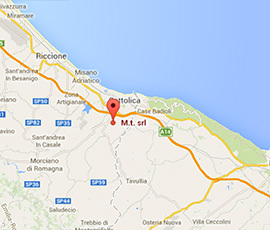 The interview of M.T. 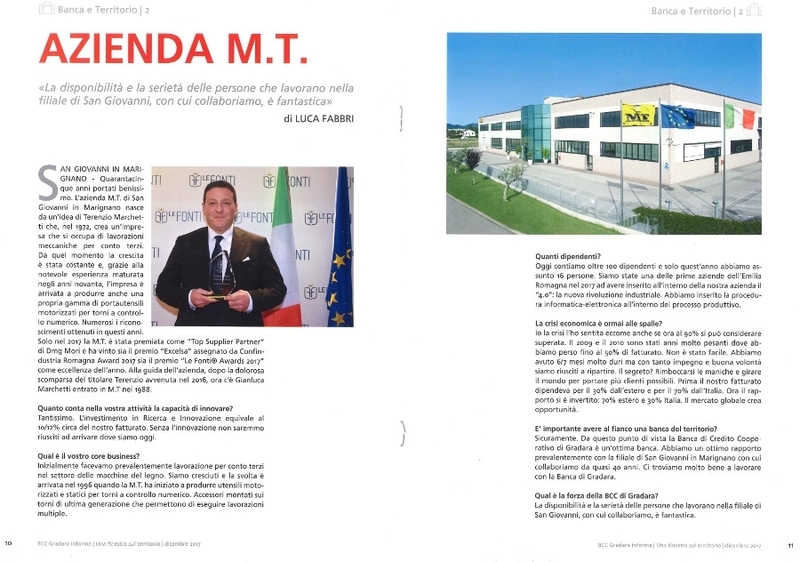 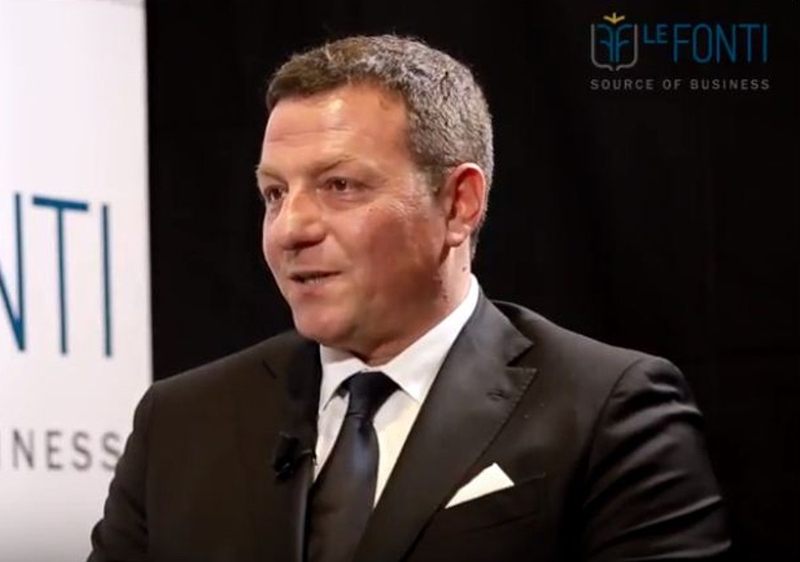 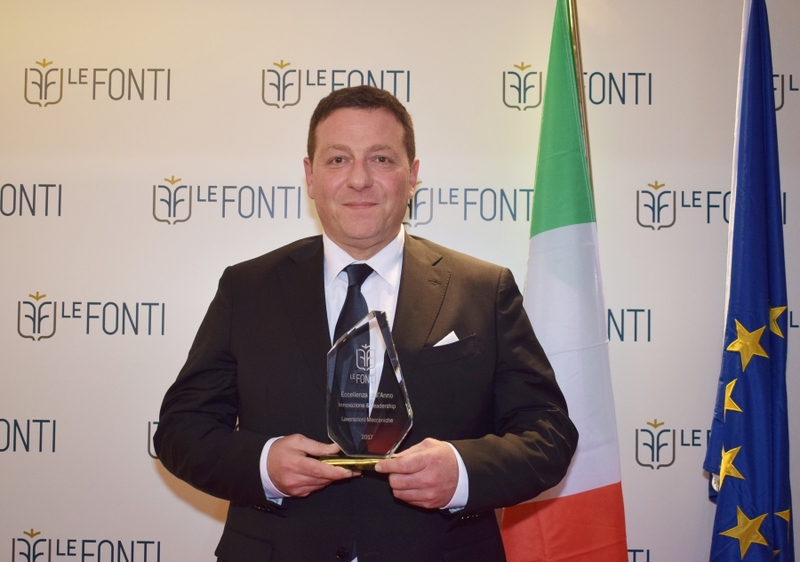 President and CEO Gianluca Marchetti published in "BCC Gradara informa - Una finestra sul territorio", the Banca di Credito Cooperativo di Gradara quarterly magazine.